The Harbor Grill at Stardust Marina in Andersonville, TN, offers lake-side dining on Norris Lake at the full-service marina on Norris Lake! Featuring a fantastic menu with appetizers, lakeside salads, stardust wraps, hot wings, pizza, burgers and more! Childrens menu is also available. The Harbor Grill offers a friendly staff to ensure an unforgettable dining experience and unbridled entertainment! 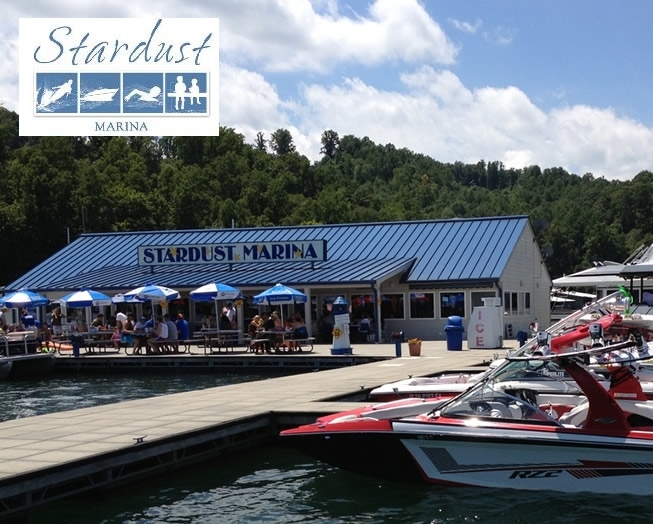 Join Stardust Marina on Norris Lake for "Sundown Saturdays" featuring live music and a thrilling time!